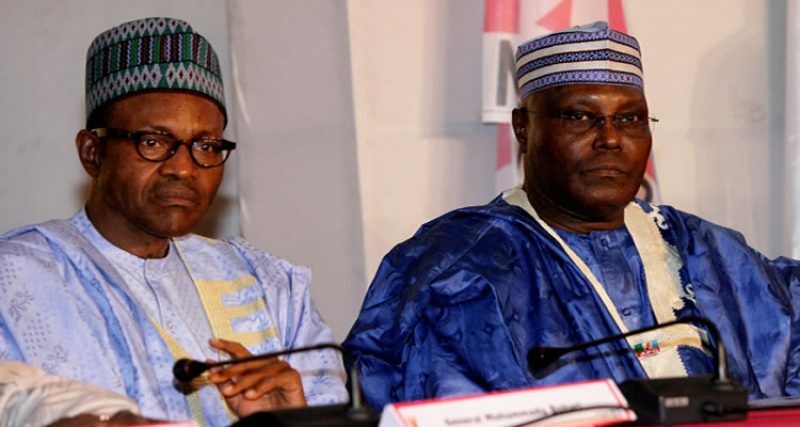 Presidential Debate: Buhari, Atiku Where Art Thou? Last Saturday, 19 January to be exact, most Nigerians waited with bated breath to watch the live presidential debate of those desiring to occupy the number one political seat in the country. While some stayed glued to their television sets, others took their favorite social media channels to live-stream the debate. They remained tuned to listen to the cream of those who consider themselves worthy to lead the nation. They wanted to hear the mission and vision of these people for the most populous black nation on earth. The list of the Presidential candidates include incumbent president Muhammadu Buhari, former vice president Atiku Abubakar, former minister Oby Ezekwesili, former CBN deputy governor, Kingsley Moghalu and lastly, business coach, Fela Durotoye. While the debate meant everything to three of the presidential candidates and almost everyone as well as the international community, it meant little or nothing to two of the candidates. Even if it did, they didn’t show it. Maybe because they consider themselves the big weights likely to have the day eventually; the debate was more of personal interest than national interest. Muhammadu Buhari and Atiku Abubakar were conspicuously absent from the all important national debate, with no tangible reason for their absence. They tried giving reasons, but it holds no water. It was obvious that their absence meant something personal between them. Something that they wanted to use to counter the other or least outdo the other. They wanted to meet face to face and debate. They wanted to climb one same stage. While it was obvious that the president tactically avoided the debate to avoid “Trap Questions”which might expose his vulnerability, inability and unsuitability to occupy the number one position of the country; it is likely that the same point was the reason for the absence of the former VP. It was unfortunate that these two gentlemen did not show up for the debate. It was a time they would have been able to sell themselves to the Nigerian people whether they goof in the debate or not. They would have been able to prove a point, a point that will tell the people that I value you. But no, they didn’t consider any of these things. It will be recalled that this is not the first the president will be avoiding a broadcast debate. In 2015, Buhari avoided a debate with then President, Goodluck Jonathan. That singular action of Buhari got a lot a people talking as to why he would avoid speaking to the people he is seeking votes from. And most importantly, he needed their votes so badly considering the fact that it wasn’t his first time of seeking to become Nigeria’s leader. 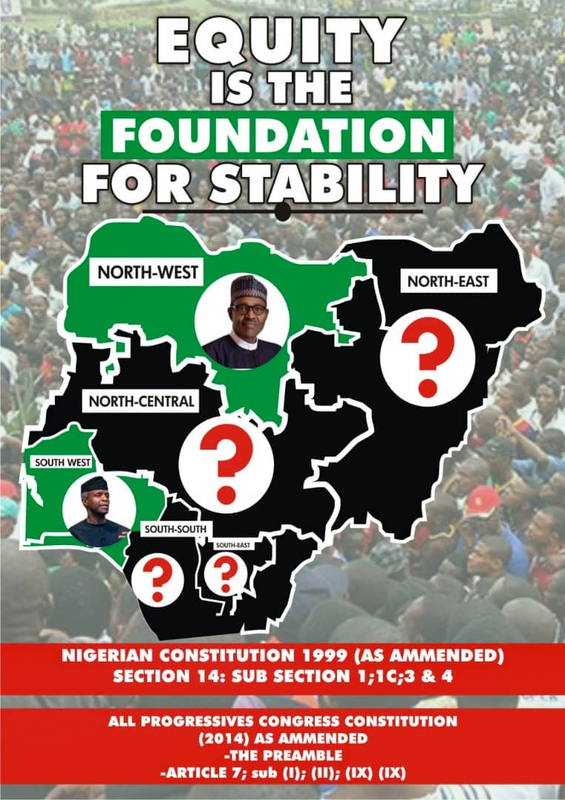 Now the question is Buhari, where art thou? Where did you go? Why are you always avoiding public interfaces with co candidates? Why do you always give reasons that don’t hold water after such absenteeism? For Atiku, a lot of people had expected him to show up at least, not minding whether any of his opponents will also show up with him or not. He would have been able to assure and reassure Nigerians that he means well for the country, against the backdrop of the myriads of propaganda of his major opponent against him. He should have honoured the invitation like his running mate, Peter Obi to prove a lot of misconceptions wrong. But no, he didn’t also show up. Didn’t his advisers advice him well on the need to attend such an important event? He would have gone an edge higher than his major opponent in the February 16 presidential election. He dashed the hopes of Nigerians, his supporters and even that of the opposition.